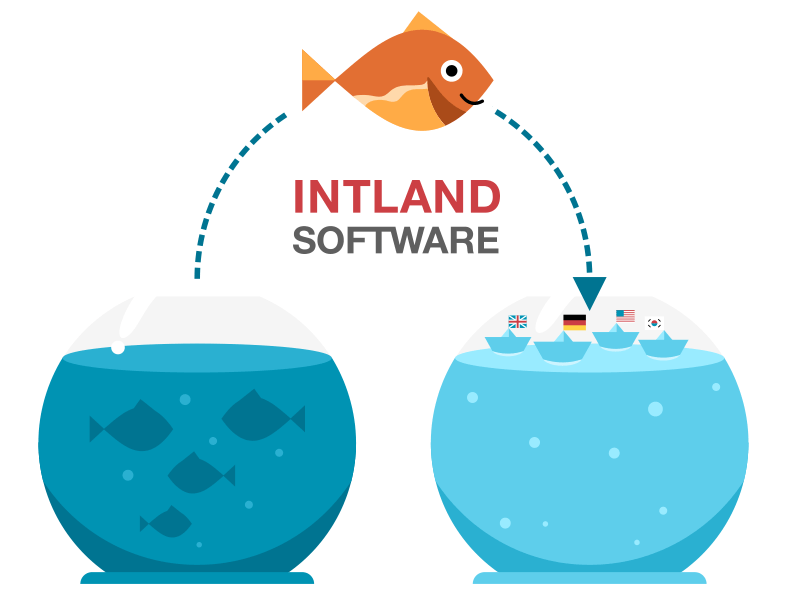 Headquartered in Stuttgart, Germany, Intland Software is a global market-leading Application Lifecycle Management tool provider. Learn more about our values, and join our Agile team of young professionals! 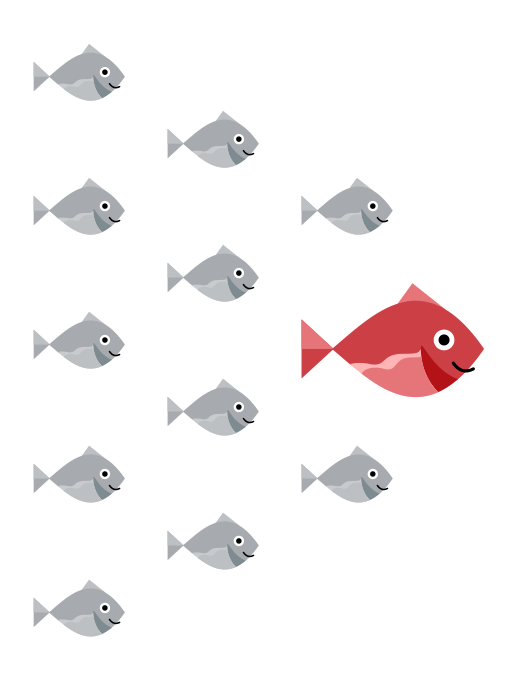 We believe in constant innovation, and so do our customers. So we work together to learn from them, to understand their needs, and to provide solutions that perfectly fit their needs. For us, being Agile means that we deliver our tool and services fast and in predictably high quality. Accuracy and reliability are key values for our customers, global leaders in their respective fields who greatly appreciate our shared ideas on quality and dependability. This is what helped us become who we are today: a market-leader in Application Lifecycle Management with worldwide operations, serving satisfied customers via local staff and partners on five continents. Want to join our team? Boost your career by working with the top professionals in process management and technology development in the most innovative industries (automotive, medical, avionics & more). These industries drive the future of technology – join us at the forefront of innovation! Don’t see your dream job above, but would like to join Intland? Get in touch and tell us about yourself!